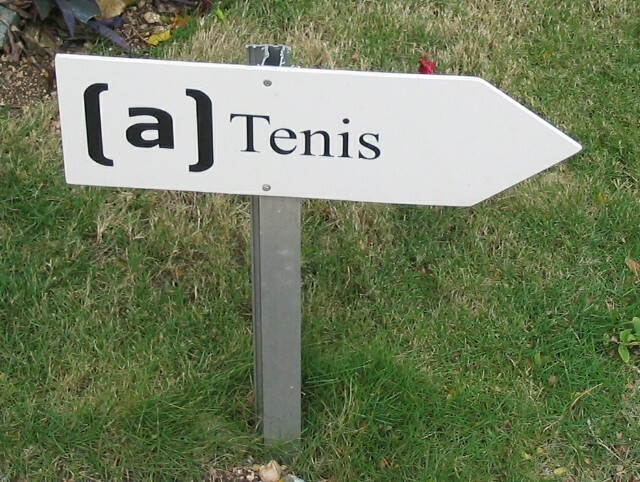 Every time I saw this sign for the tennis courts, I giggled like a little girl. Hee hee hee. Tenis. I agree: tee hee hee.